Wall Street was allowed to bet on mortgages, thanks to Bill Clinton. Wall Street would have known NAFTA made foreclosures likely. 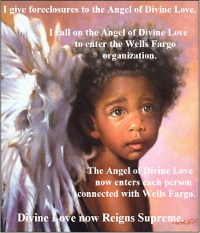 Wall Street capitalized on shipping jobs overseas, and on taking the homes of the newly unemployed. Now, media offers our Collective Conscious the appealing image of a woman president. 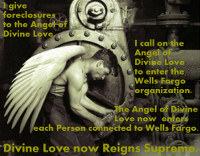 At the same time, media does not cover studies showing 86% of foreclosures involve the use of some fraud or forgery. 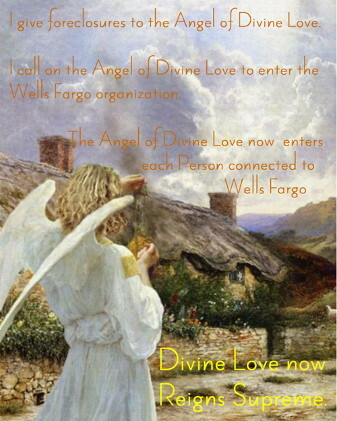 How many of us have fallen into the trap of blaming homeowners, not Wall Street for the collapse of our economy? How many of us go so far as to back Hillary despite the fact she’s Wall Street’s candidate? 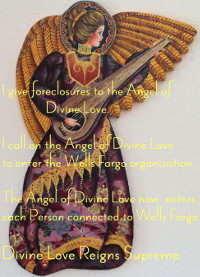 To withstand the stress of Wells Fargo denying me due process and using fraud and forgery in its foreclosure, I do these Foreclosure Awareness pages.